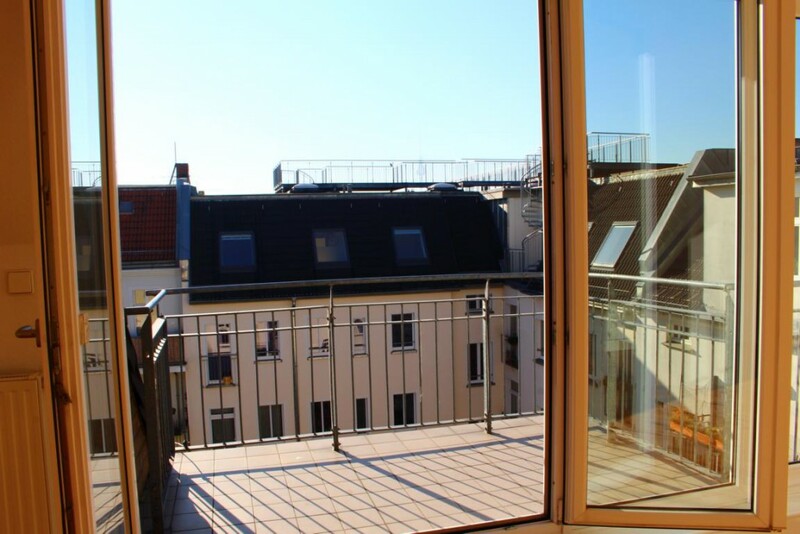 Sun Shines on Berlin Property! Amid a sea of international geopolitical change, there are not many investment opportunities where the high waves of economic uncertainty and global political flux have not been felt. The reasons why international investors are purchasing will vary, however they are purchasing city properties in places that are considered a safe haven for capital preservation. Neighborhoods in cities with livable communities close to educational and healthcare opportunities. In short; places where there are opportunities for their investment’s appreciation. However even in these high seas one can find relative solid stability and it has been proven that Berlin Property investment is indeed such a very stable investment. And why you may well ask? Berlin is simply a profitable real-estate investment opportunity because of its large housing deficit and simultaneously, it’s population is expected to grow by 400,000 by the year 2030. Berlin’s digital technology sectors have led to circa 250,000 new work places having been created in the previous 10 years- signs of a dynamic and robust economy and strong property-market fundamentals. When the new Berlin Brandenburg Airport – ‘Flughafen Berlin Brandenburg Willy Brandt’ -opens next year it will also increase tourism and provide a further stimulus for the city’s transport infrastructure which serves 35 million passengers annually. The opening of the new airport will also integrate connectivity between the local Berlin S-Bahn and the DB national rail system . While Germany is rightfully known as an export-country, its biggest industry is not the machine or automobile sector but it is in fact real estate. With a gross value of more than 500 billion Euro, the real estate industry is responsible for circa 18% of Germany economic output – total real estate assets in Germany are worth circa 11.2 trillion Euro. In related Berlin commercial real-estate news which highlights its popularity, it has been revealed that the German publisher Springer has sold it’s two Berlin real estate assets for a total of 755 million Euro. The Springer headquarters were sold to a business controlled by ‘Norges Bank Real Estate Management’, and the Axel-Springer-Passage was sold to ‘Blackstone Real Estate Partners’. Save your search criteria and we will keep you updated with suitable offers.